*Disclaimer: While I’m not going to change the content of the post below, please note that, unfortunately, it did not work out with the subcontractor I hired at the time of original publication of this post in June 2017. I have not tried working with a subcontractor again since then, as of this update in March 2019. In another blog post, I wrote about celebrating your successes. 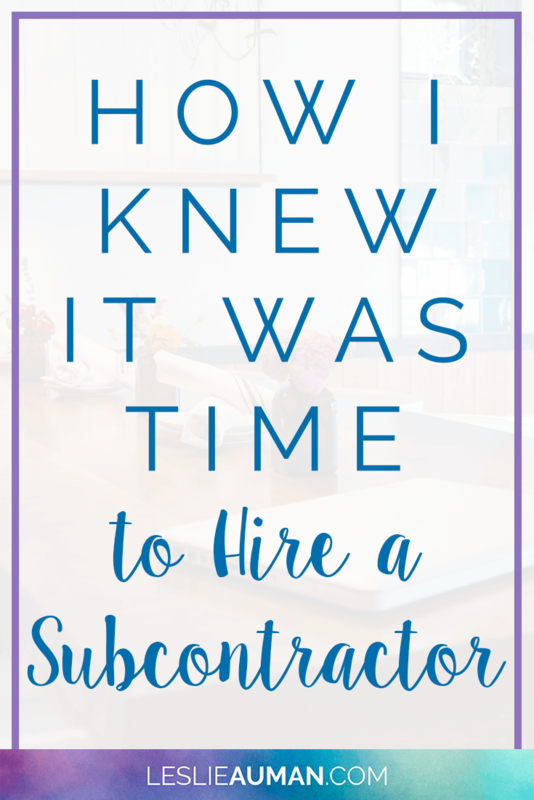 I think that finally being able to hire a subcontractor is a success of mine, and I thought it might be helpful to other virtual assistants and social media managers if I wrote about how I knew it was time to hire a subcontractor. As with anything in business, it wasn’t something that was clear-cut with a sparkling moment of clarity that yes, now is the time! But, I did finally realize that it had to happen. Four of my current clients requested to increase their clients in the spring of 2017. One of them wanted to increase her hours immediately, and she almost doubled her hours, going from five to nine per month. The other three wanted to increase their hours that summer. Two of them did indeed increased their hours, and both went from five to ten hours per month. The fourth client did eventually increase her hours, as well. I continued to have a wait list with upwards of 8-9 people on it, pretty much all the time. I felt desperate to start growing other aspects of my business that continually kept getting left on the back burner because client work always needs to be my #1 priority, since it’s the breadwinner of my business and my livelihood. These other aspects include writing blog posts, revamping old products in my Teachers Pay Teachers store, creating new products for my TpT store, working through online courses I’ve purchased but never completed, and marketing my blog posts and business. Therefore, I felt that I needed to come up with a better way of meeting the demand on my services. For quite a long time, despite the recommendations that I start hiring subcontractors as a way to scale my business, I was resistant to this idea. It seemed like a lot of work and hassle to set up and get going, and the biggest concern, in my mind, was confidentiality. Plus, I didn’t have an accountant or a CPA at that time with whom I could talk through these things. My alternative idea for trying to meet this demand – not necessarily the demand on my services, specifically, but the demand for virtual assistants in the Teachers Pay Teachers niche – was coaching. 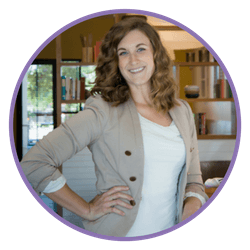 I provided one-on-one coaching for two women, and then I created my Teacher-Seller Virtual Assistant School and launched two cohorts of it, with seven women in each cohort. Unfortunately, though, I felt like TSVAS wasn’t quite as successful as I’d hoped it would be. I don’t know for sure, but it seemed, from my perspective, that many of my “graduates” weren’t actively getting into the niche as virtual assistants like I’d hoped they would. But, of course, I have to remember that it was almost exactly 13 months from the day that I started my business before I was able to start working from home full-time (not that that’s everyone’s goal, but the main point here is that growing your business to the level of success that you want out of it doesn’t happen overnight, and I need to remember that for my “graduates'” success, too). I know that many, if not all, of them will get there eventually, but for now, I’ve still got people banging down my door. All of that is to say that I finally gave in and decided to hire a subcontractor to work under me and to take some of my client work off my plate. Doing so would allow me, in the short term, to grant the requests of my current clients who wanted to increase their hours and, in the longer term, to bring some people off of my wait list. Therefore, this is how I knew it was time to hire a subcontractor – when I needed an easier and more efficient way to meet the demand on my services that wasn’t being met by other attempts – and when it seemed like this was the only and obvious answer to keeping up with everything. For the time being, I only have one subcontractor, and I’ve only delegated one service to her: Tailwind*. If I’m remembering correctly, about seven or eight of my current clients were having me do Tailwind for them, and it was taking up an estimated eight hours per week of my client work schedule. 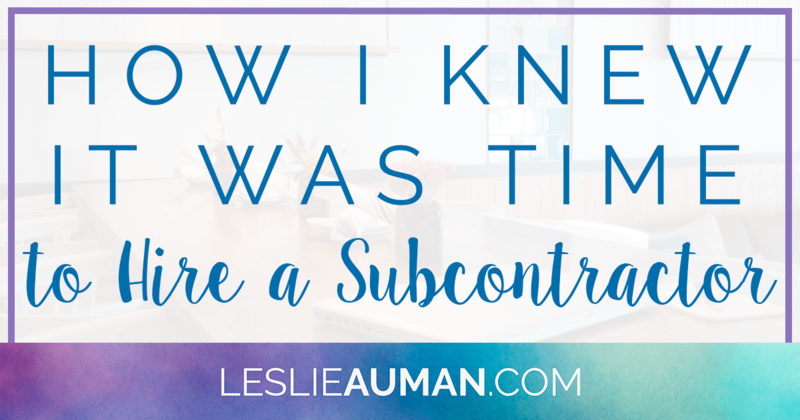 Therefore, being a relatively easy thing to learn to do and having an easy way to have a subcontractor work in (with Tailwind’s features to add collaborators with limited access), it made the most sense to me to delegate that. I’m still sort of hoping to be able to hire another subcontractor or two eventually, but most of my other services aren’t jumping out at me as easily delegate-able (shhh, it’s a word), and I’ve got my budget to mind. 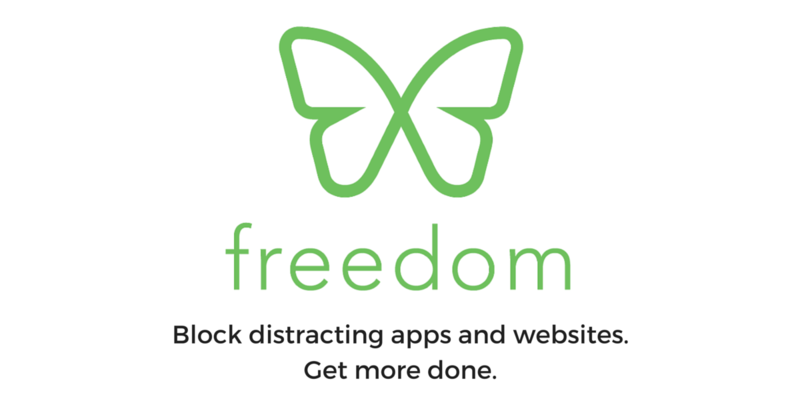 *Note: The asterisk indicates that this is my referral link to this online tool. I personally use these tools and recommend them to others; otherwise, I wouldn’t include the referral links! However, you should know that this means that I will receive a small compensation if you sign up using my referral link.